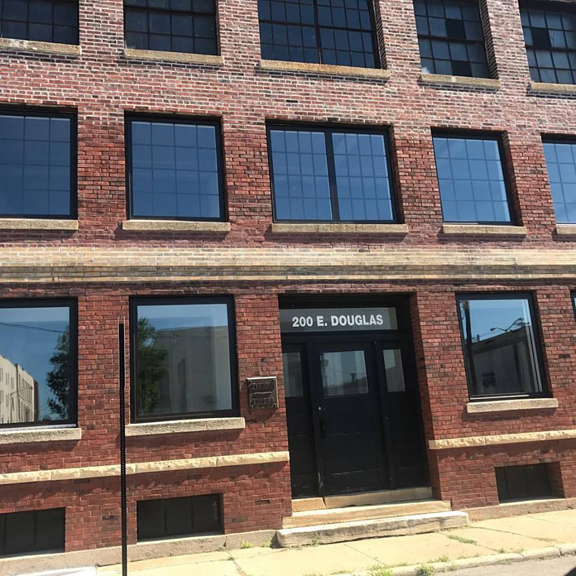 The warehouse at the corner of 200 East Douglas and Mauvaisterre will become the place to be in Jacksonville on the third weekend of September. The warehouse has a brand-new owner, Amanda Van Tuyle, and is undergoing a massive clean out and renovation. 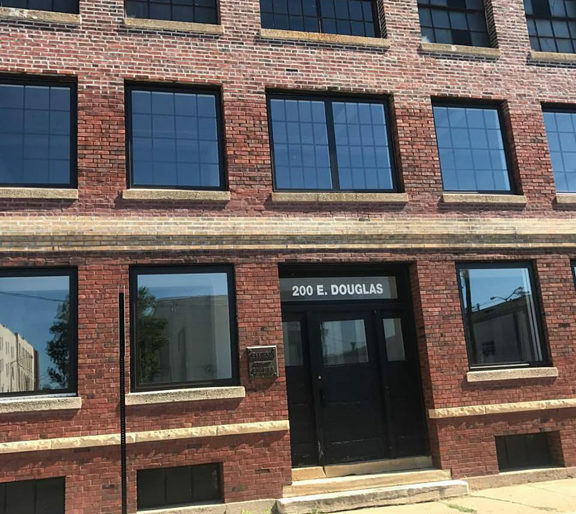 In the future, the warehouse will house a co-working space and a unique meeting area, but for now the Midwest Vintage Market is taking the center stage. An array of booths featuring architectural salvage, a curated mix of antiques, both finished and unfinished farmhouse style furniture, signs, décor, clothing, jewelry, soaps and much more will be present at the market. Live music, food trucks, a flower stand selling fresh cut wrapped bouquets and mums, twinkle lights and amazing shopping will set the scene for the day. For the opening on Friday, half of the ticket proceeds will go to local schools with additional proceeds going to repairs and maintenance of this beautiful old warehouse in the heart of Jacksonville. The Midwest Vintage Market will take place on September 15 and 16 from 4 to 8 p.m. on Friday and 9 a.m. to 4 p.m. on Saturday. Friday night’s ticket is $10, which will also be good for Saturday admission. Saturday only tickets will be $5. If you unable to attend but wish to support the event, you may choose to donate instead of purchasing a ticket. To purchase tickets or for vendor information, visit www.savedspace.com/market. 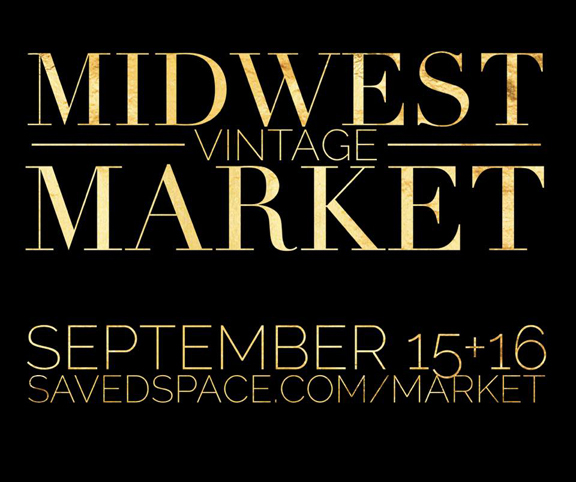 For more information about the Midwest Vintage Market, please contact Amanda Van Tuyle and Lori Ballard at midwestvintagemarket@gmail.com.